The EFBLU family continues to grow! It is a pleasure to welcome our new Estonian member Spordipilet OÜ! Now our organization has 10 members in 8 European countries! "Earlier this year, together with our Latvian partners, we organized a fantastic tournament in Riga and enjoyed that experience a lot. Now we are very enthusiastic to expand our network in the Baltic countries by establishing collaboration with an official partner in Estonia, an experienced partner like Spordipilet with whom we share a similar passion and vission," EFBLU President Dr Pawel Dimow commented. 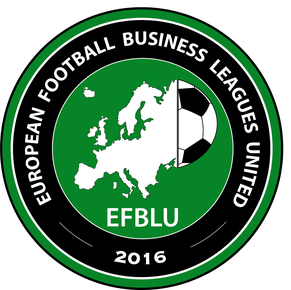 Kristjan Jääts of Spordipilet added: "We are very glad to join European Football Business Leagues United. It is a great honor that EFBLU has chosen us from Estonia to join your international family, we will definitely enrich each others football and futsal experience. See you in the field!" 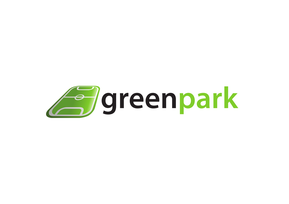 Spordipilet, which translates into English as "Sports ticket", has 7 years experience in organizing football and other ball tournaments for companies only. 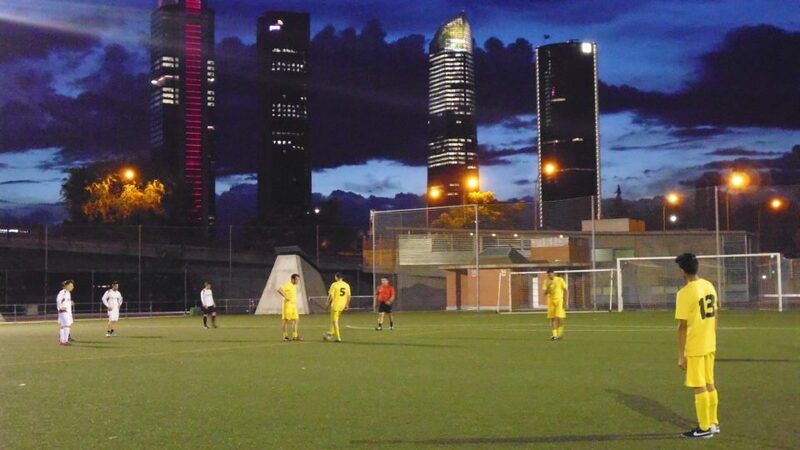 Every year our new partner organizes 7 football tournaments (5 outdoor and 2 indoor ones) for different segments of companies. 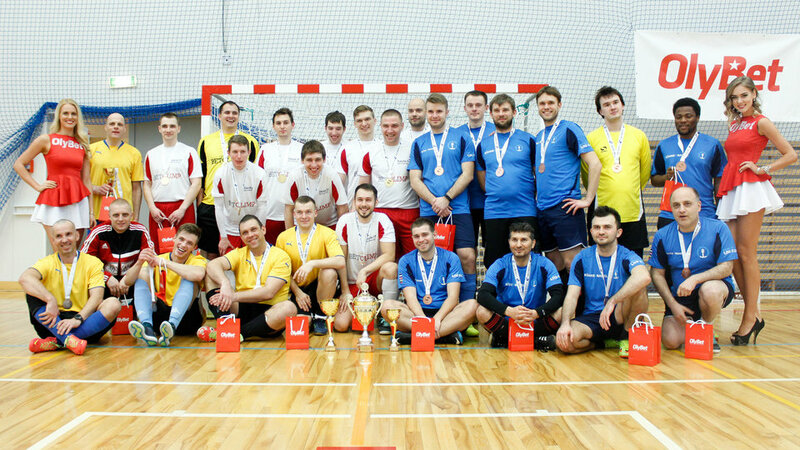 The indoor football tournaments (Indoor Sessions) last for 2 days and it was previously allowed for 16 teams to participate in order to give the tournaments the best quality possible - good timetable, great awards, medical aid. The indoor sessions are international with participating companies from Estonia and Finland. Spordipilet, however, hopes to welcome teams from more countries in 2019. The outdoor tournaments are short one day competitions. Maximum 12 teams can participate and each tournament is for one significant segment of companies - for example just for the energy companies or just for the financial companies or just for the government agencies, etc. Spordipilet is planning to make those one day football competitions international, too. 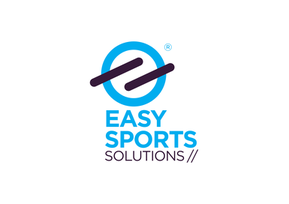 Our new Estonian member has a wide network of partners who help to make every tournament a great memorable experience for all the participating football lovers. More information can be found on their website spordipilet.ee and Facebook page www.facebook.com/spordipilet.ee. They are in Estonian but everyone can communicate with Spordipilet in English, too.